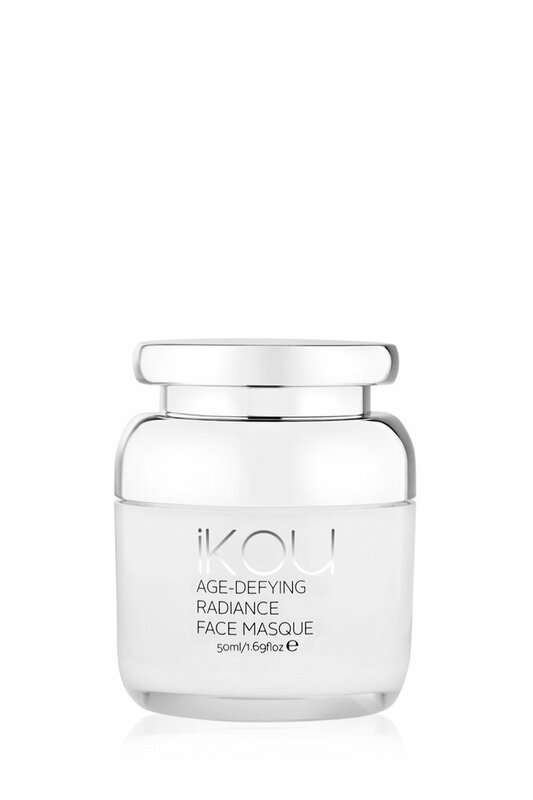 Enriched with powerful anti-oxidants and vitamins to boost hydration and nourish skin while regenerating collagen and elastin. Apply 1-2 times a week. Leave on for 15 minutes or overnight if desired. Rinse and moisturise. This mask does not dry onto the skin but is designed to absorb, delivering all the nutrients to the deeper layers to promote new cell growth and stimulate collagen production. 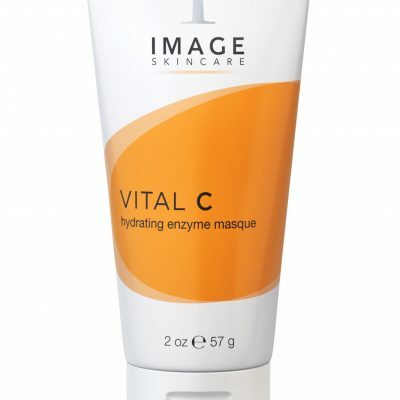 Multi vitamins B3, B5, B6, C – Protect and beautify, promoting radiant, healthy skin. Japanese Knot Weed – Boasts a high content of resveratrol, a powerful polyphenol antioxidant. 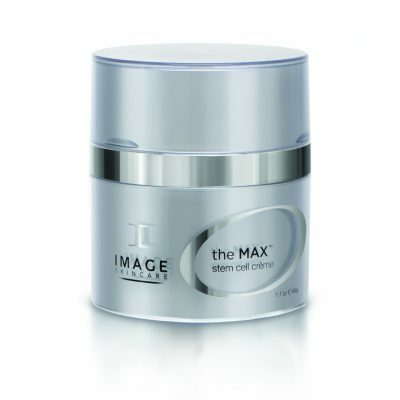 It has powerful anti-ageing benefits. Resveratrol is the renowned ingredient in the skin of grapes and red wine touted for its Antioxidant benefits and used in “Vinotherapy” in Spas around the world. It is produced when the plant is under stress (for example from sunlight) to protect itself, and in the same way it protects our own skin. The resveratrol content in Japanese Knot Weed is much higher than red grapes and is also superior, as Vinotherapy from grapes can be very drying on the skin. Australian Davidson Plum Oil – One of natures most powerful antioxidants which also nourishes and maintains moisture. 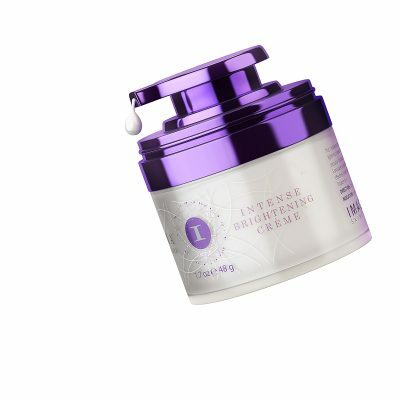 Contains Anthocyanin that researchers have identified as an exciting and powerful compound for the cosmetics industry. It is the compound that gives sun protection to the fruit and makes the colour of the skin of reddish/ purple. 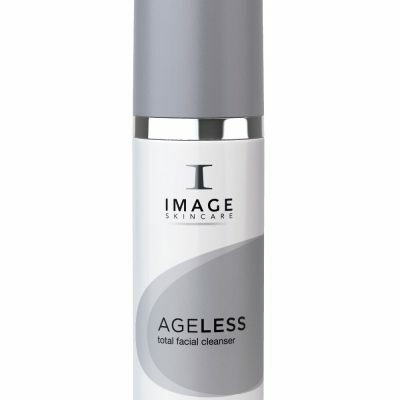 In skincare, it assists in the prevention of wrinkles, eliminates free radicals, reduces UV damage, improves skin health, promotes collagen, elastin and elasticity. Australian White Flannel Flower – Rich in amino acids, vitamins and antioxidant glycocides, stimulates collagen. Aqua, Cetearyl Olivate (Olive Oil derived emulsifier), Helianthus Annus (Sunflower Seed) Oil*, Camellia Oleifera (Camellia) Seed Oil*, Organic Glycerine*, Citrus Aurantium (Neroli) Water*, Sorbitan Olivate (Olive Oil derived emulsifier), Crambe Abyssinica (Abyssinian Kale) Seed Oil, Kaolin (White Clay), Actinotus Helianthi (White Flannel) Flower Extract#*, Davidsonji Jerseyana (Davidson Plum) Oil#*, Niacinamide (VitB3)(and)Sodium Starch Octenyl Succinate(and) Calcium Pantothenate (VitB5)(and)Maltodextrin(and)Sodium Ascorbyl Phosphate (VitC)(and)Tocopheryl Acetate(VitE)(and) Pyridoxine HCl (VitB6)(and)Silica, Melaleuca Alternifolia (Australian Snowflower) Flower Extract*, Polygonum Cuspidatum (Japanese Knot Weed), Adansonia Digitata (Baobab) Seed Oil#*, Benzyl Alcohol**(and)Salicylic Acid**(and)Sorbic Acid** (Eco-Cert approved preservative), Citrus Deliciosa (Mandarin) Oil.